Summer is an Appaloosa and Pony of America born May 16, 1997. 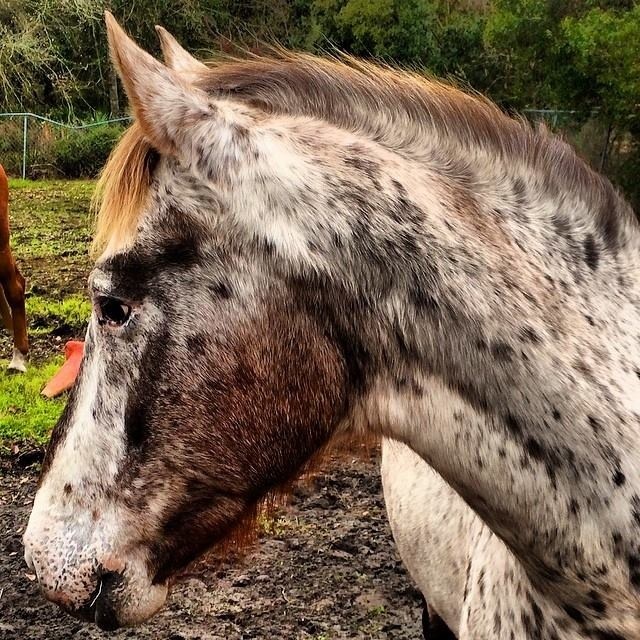 Summer has the most beautiful Appaloosa coat markings! She's also multi talented and has been trained in many different types of riding from Dressage to Western Pleasure and Jumping to Barrel Racing! She's a solid girl that loves competing in shows and always brings home ribbons! Summer's favorite treat is Funyuns!